The Tsuglag Khang Monastery in Mcleod Ganj is the biggest Tibetan temple located outside Tibet and is home to the Dalai Lama and his government in exile.  It is also the site for religious assemblies and teachings by his Holiness himself from time to time. WION captured one of these rare teachings for the first time in 360 degrees.